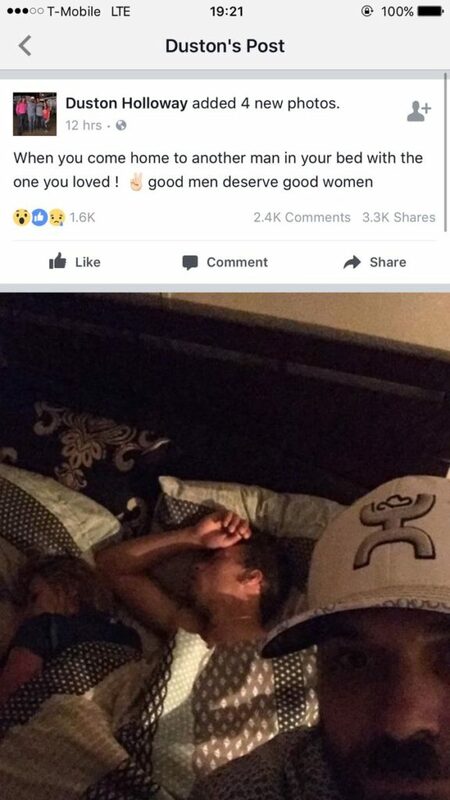 Somehow, even when the worst thing in the world happened to this guy, he managed to find a slither of humour and took selfies with his girlfriend and her new beau. 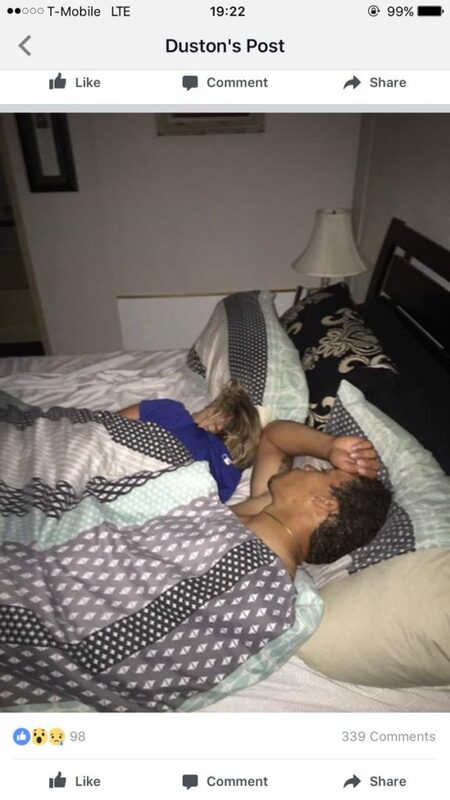 Duston Holloway came home to find his girlfriend, passed out drunk in their bed, with a random guy. Instead of dragging them both of out bed in anger, Duston kept his cool and walked around them, taking selfies and photos of the affair. I did tap her to wake up but she was drunk as skunk passed out. I was gonna ask if I was gonna have to sleep in the spare bedroom and what kinda breakfast the dude like lmao. It’s impressive that he managed to keep his humour in all of this and be the bigger person, and people from all over the world have shared their support and sympathy with Duston. We respect this guy’s strength, and apparently so do 1.6k other people who reacted to his post.